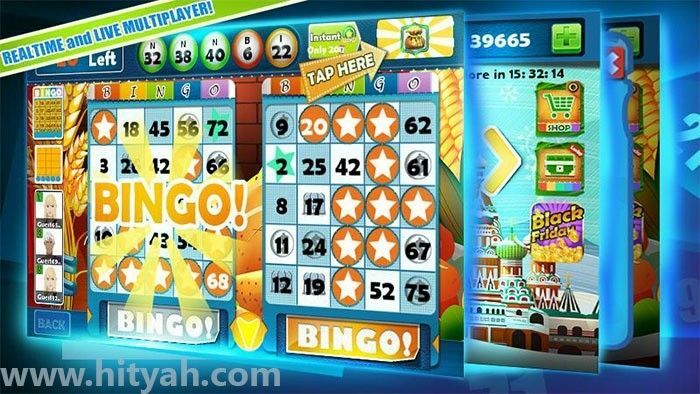 Slingo is a slot machine game that includes some elements of bingo. This game first entered the market in 1995 and for nearly two decades was only played for fun. 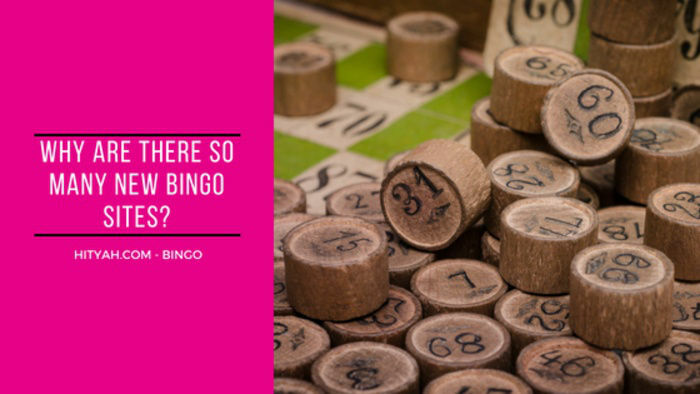 However, the game has received a lot of attention in recent years and now there are several real-money versions of Slingo now available at different online casino sites. Here is how the game works. You receive a number grid with a 5x5 configuration. You can then spin the slot reels to look for Slingos. The win meter on the side increases as your winnings rise. So what exactly is a Slingo? The term Slingo is used when you mark off 5 squares on the grid horizontally or vertically or diagonally. The first step is to use the (+) and (-) bottoms located in the bottom-left area of the screen. The lowest wager is50p and the highest one is usually set at £100. Once you place your bet, you can hit the ‘Start Game’ button andstart trying to win some real money. 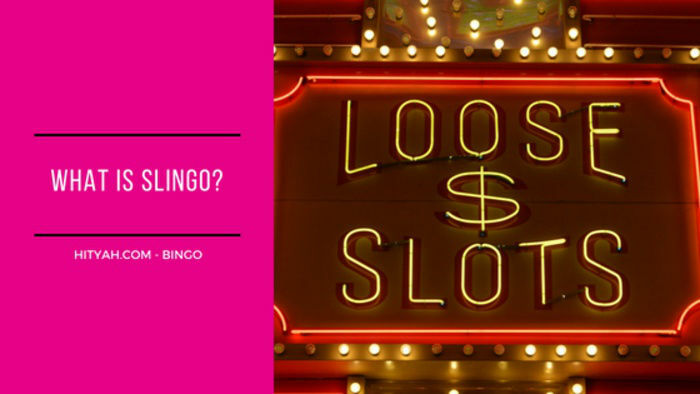 The single-player versions of Slingo are more available than the multi-player versions at most online casinos. Slingo Boom is basically a wild version of 75 Ball Bingo. After each spin 5 numbers are put in the blue reel located at the bottom of the screen. The goal is to match up those numbers with the numbers on your 5x5 grid.In that case they are automatically marked off. When you get 5 in a row, column, or diagonal you get a Slingo. After you play out all spins you, can then use the Free Spins you have collected during your play. Based on the number you won, you can also buy a maximum of four extra spins. This gives you the chance to win the top prize: a Full House win. Second Deposit Bonus Offer: When you make your second deposit of £10+ you'll get 20 bonus spins right away. You can use the bonus to play games like Slingo Rainbow Riches. 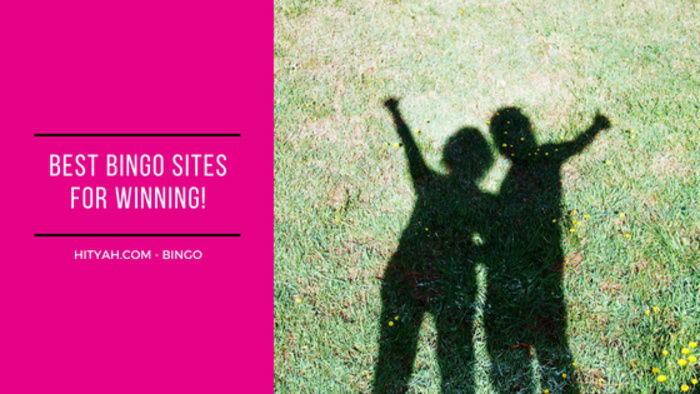 Slingo VIP: The VIP scheme gives members the chance to win top-notch perks. The scheme has two levels: VIP and Platinum VIP. Both are based on your weekly deposit and wager amounts. You can achieve VIP status automatically. Before playing understand the terms and conditions of the promotion.